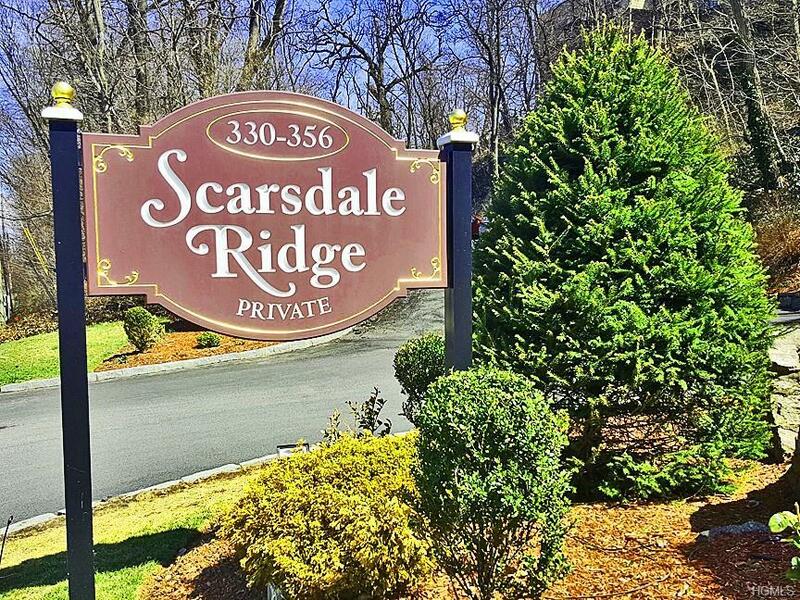 Welcome to the much sought after Scarsdale Ridge. 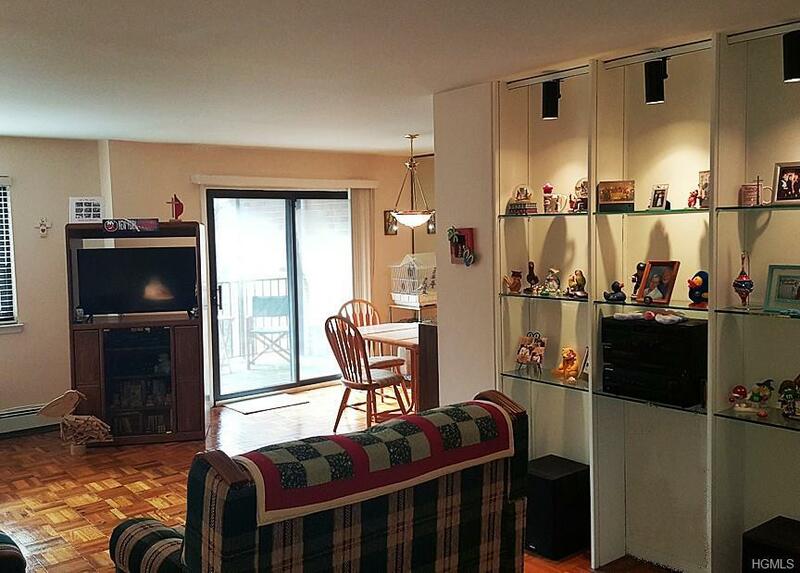 This Immaculate, Bright and Sunny One Bedroom Unit Has a Private Balcony for Relaxing and Outdoor Dining. Newly renovated bathroom. Conveniently Located. Very Quiet. This Pet Friendly Coop Has a Heated In-ground Pool, Two Playgrounds and Plenty of Visitor Parking. ASSIGNED PARKING INCLUDED. Heat, Hot Water and Cable is Included in Maintenance. STAR Deduction is $129.36 per month (Which Reduces Your Maintenance to $669 per month). 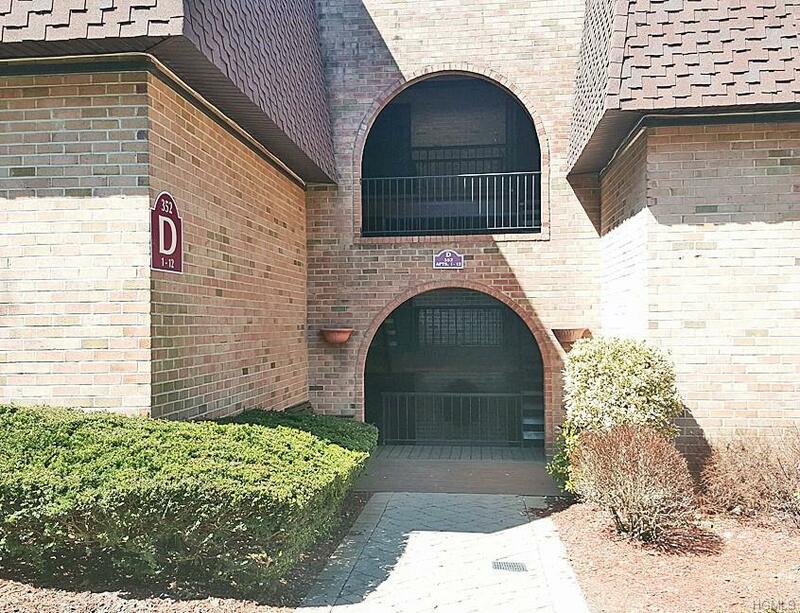 Close to Scarsdale or Hartsdale Train Stations to NYC. Also Close to Express Bus to NYC on Central Park Avenue. Edgemont Schools. Make Your Appointment Today! Listing courtesy of Mark A. Turken of Westchester Realty Ny Llc.